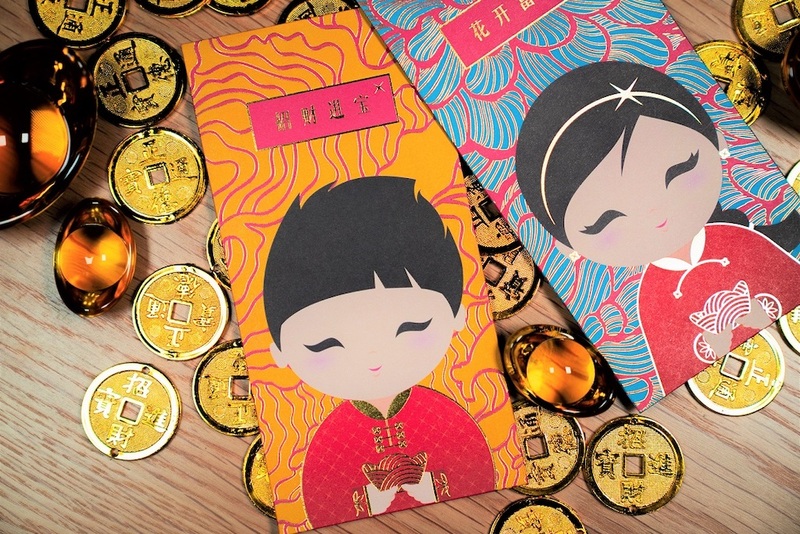 If your CNY duties include packing red packets and giving them out, then you’ll be happy to know that you can get your hands on new, crisp notes with that fresh-moolah scent easily from tomorrow. 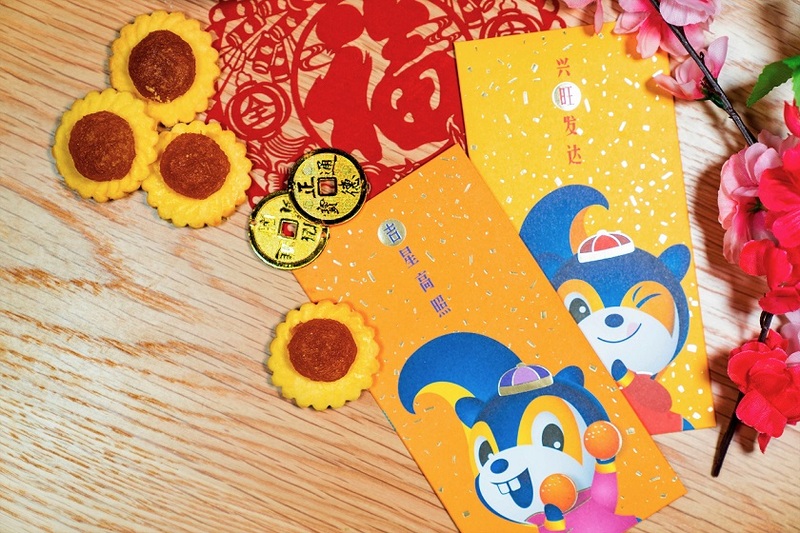 DBS and POSB will have new and good-as-new notes for CNY available from tomorrow, 15 January 2019, till 4 February 2019, and you can get them in three easy ways: from temporary pop-up ATMs, through DBS’ online reservation system, and at the banks’ branches islandwide. This is the fifth year that POSB is installing temporary ATMs with new notes for CNY, and there’ll be more ATMs this year — 42 compared to 36 last year — making it easier and more convenient for us to get our angpow fillers. 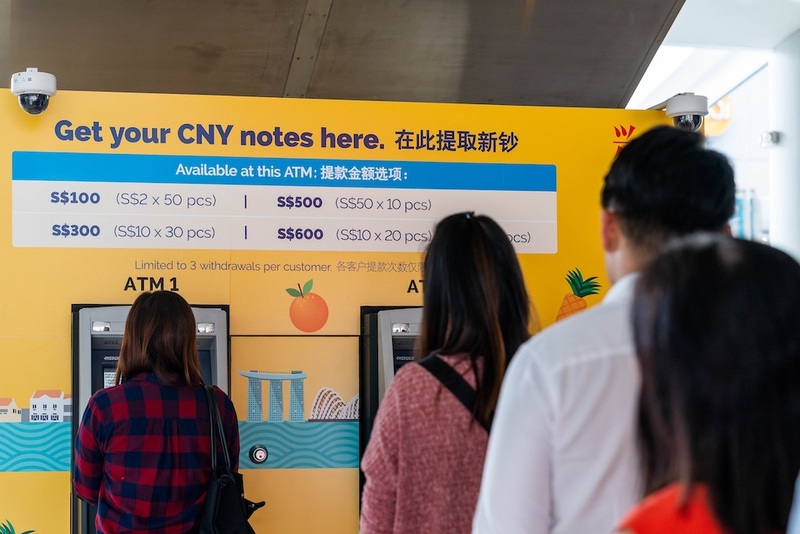 The 42 POSB new notes pop-up ATMs are located at 20 community clubs islandwide. All you need is your DBS or POSB card to withdraw CNY new notes in sums of SGD 100 (SGD 2 x 50), SGD 300 (SGD 10 x 30), SGD 500 (SGD 50 x 10) and SGD 600 (SGD 10 x 20 + SGD 50 x 8). There’s no need to rush! 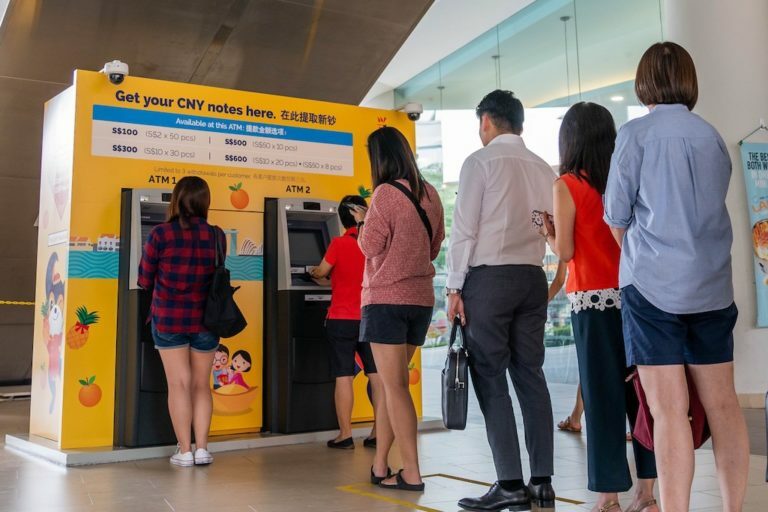 The new notes pop-up ATMs are accessible 24/7 except for those at Chong Pang and Teck Ghee Community Club (available from 9am to 9.30pm daily). POSB ambassadors will also be stationed at various pop-up ATMs to guide customers from 15 January to 4 February, 9am to 9pm. Choose from denominations of SGD 2, SGD 10 and SGD 50 via the online reservation system, then collect your new and good-as-new notes on your preferred dates and timings at all full-service POSB or DBS branches. Of course, you can get your notes the traditional way, by going to the bank itself. There will be special priority queues for the elderly and those with special needs at all full-service branches from 15 January to 4 February. Tip: Use the SMS ‘Q’ notification service option to request for a queue number via SMS prior to visiting the branch and receive notifications on the availability of new notes. Don’t know your nearest branch’s SMS number? Get it here. When you collect new notes for CNY (or good-as-new ones) at DBS/POSB branches or new notes pop-up ATMs, you will receive two sets of DBS or POSB red packets crafted from environmentally-friendly paper too!